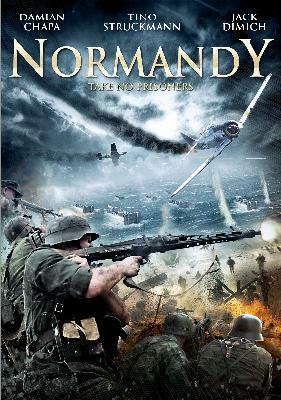 After being injured on the Russian front, battle-hardened Captain Klaus Muller is transferred to a hospital in Normandy, where he finds his beloved fiancée Klaudia stationed as a nurse. They are soon caught between the advancing Allied army, and a crazed Gestapo agent. Klaus and Klaudia must fight their way out amid the horror and chaos of D-Day, the biggest invasion in military history.